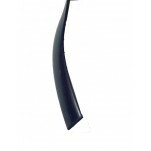 Pool and Patio Screen Parts and Components- Closure Kits, Rubber Flat Spline, 1 x 2 Extruded Aluminum Screen Frame. 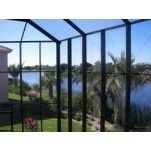 1" x 2" Pool and patio enclosure screen frame. 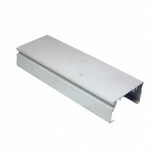 Made of high strength extruded aluminum.. 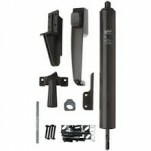 Complete Handle and Closure Kit for Hinged Patio Screen Doors Will work on any screen door th..
Flat Spline is used for pool and patio framing and mesh. .3125 (5/16") width Polypropylene Ru..